Your credit score impacts every aspect of your life. It can severely limit or greatly expand the choices available to you. Follow these 6 practical steps, save thousands of dollars and watch the doors to many more opportunities open wide to you. 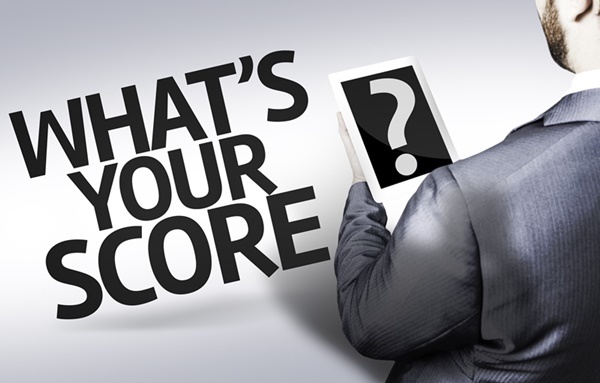 Learn what it takes to move your score from 600 to 800. One of life’s great joys is having the freedom to choose a path from many choices, and to pursue that path to great experiences and still more opportunities. Unfortunately, our choices may be hindered by our credit score, which can severely limit our options. Many look at a good credit score as merely a way to get a good loan rate for a car or mortgage. But it is much more than that! Having a low credit score may prevent you from getting a job, renting an apartment, moving up in the military, receiving a loan, getting a line of credit and much more! To keep your options as open as possible, it is critical that you take a proactive look at your credit and boost your score as high as possible! By following the six steps described here, you will find it is much easier to do this than you think. With a little discipline and some effort, these 6 steps can be implemented and become as routine as getting a paycheck. And that “paycheck” can be worth thousands of dollars to you over the life of a loan or mortgage or through a promotion at work. By boosting your credit score you are keeping the doors of opportunity wide open to you and your futures plans. Even if you don’t know exactly what those future plans are yet! The key to boosting your credit to the lofty 800+ range is simply staying on top of it!